A reliable CCTV system helps companies improve their logistics operations. In fact, the CCTV system helps operators identify issues and address concerns more efficiently (Security Cameras). As a CCTV solution provider, it is advised to integrate a closed circuit monitoring system in key areas in the facility. Therefore, rugged computing systems with a projected capacitive touchscreen display are recommended. Thankfully, the S17 projected capacitive panel PC can be the CCTV monitoring solution business owners may be looking for. The device’s dedicated system uses the computer’s virtual resource to operate the CCTV software. So, clients looking to improve their business logistics operations may read on this blog of the benefits in integrating the S17 industrial computer with projected capacitance. Logistics operations deal with the flow of goods and services to meet the needs of the customer. For these operations, using the S17 industrial computer with projected capacitance can help optimise the process. In fact, the S17 rugged touchscreen PC is built with industrial grade components. Hence, allowing the device to operate for extended periods of time. 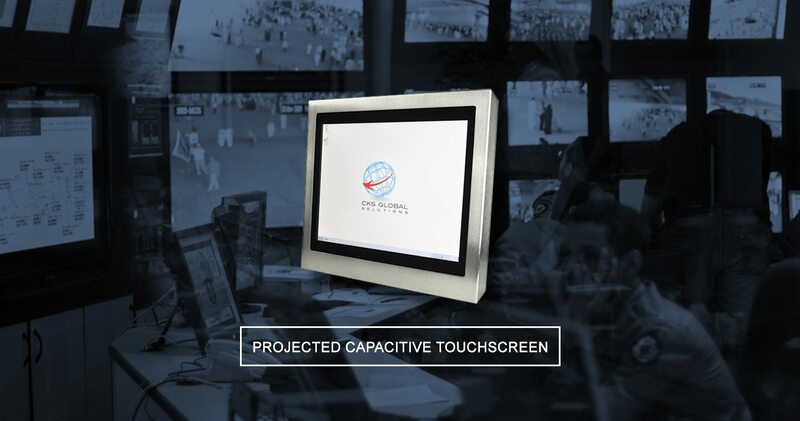 Furthermore, the industrial touchscreen computer has a projected capacitance feature. This feature allows the operator to accurately navigate the computing device by tapping on the screen. Therefore, making it easier for them to utilise the computer. There are other specifications if the S17 projected capacitive display device that makes it ideal for the CCTV system. CCTV monitoring computers must meet certain requirements for it to function optimally. One of these is being able to process multiple videos simultaneously. Thankfully, the Intel® Core™ i7-3610QM 2.30 GHz processor of the S17 rugged panel device with projected capacitance, it is able to handle data feedback from various video sources without lagging. Here are other key specifications in the S17 industrial panel PC with a projected capacitance which makes the device suitable to integrate into a CCTV system. Network video recording is one of the most important aspects of any CCTV system. And, based on the chart, it is clear that the S17 rugged projected capacitive display PC has the best network video recording resolution. Thus making it easier for operators easily determine issues that may come up. The S17 projected capacitive computing device is not only able to record multiple videos from different feed simultaneously. But, it also has wireless capabilities. This wireless feature allows the device to receive video input without a physical connection to the surveillance camera. Hence, reducing space congestion due to the lack of wires and cables. The S17 industrial panel PC with projected capacitance is powered by PoE or Power over Ethernet. This means that the device receives electricity through the Ethernet cable. Hence, reducing the need to set up dedicated and expensive electrical wiring. Clients may choose between the bezel and cased-mount for the s17 rugged projected capacitive computer. Hence, allowing the device to fit any space in the office. Improving the CCTV system with the help of advanced computing devices can help optimise the logistics operations. 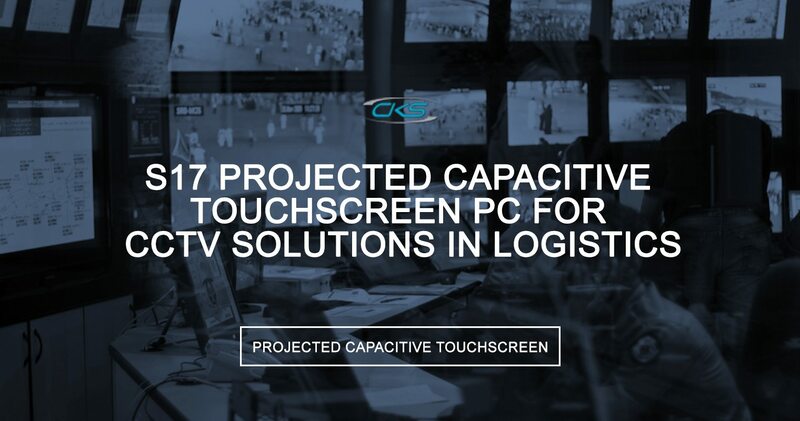 Devices such as the S17 projected capacitive touchscreen PC functions optimally due to its rugged features. So, improve the CCTV surveillance system in the logistics operations today. Contact us at (+44) 014 3874 7111 for more information.